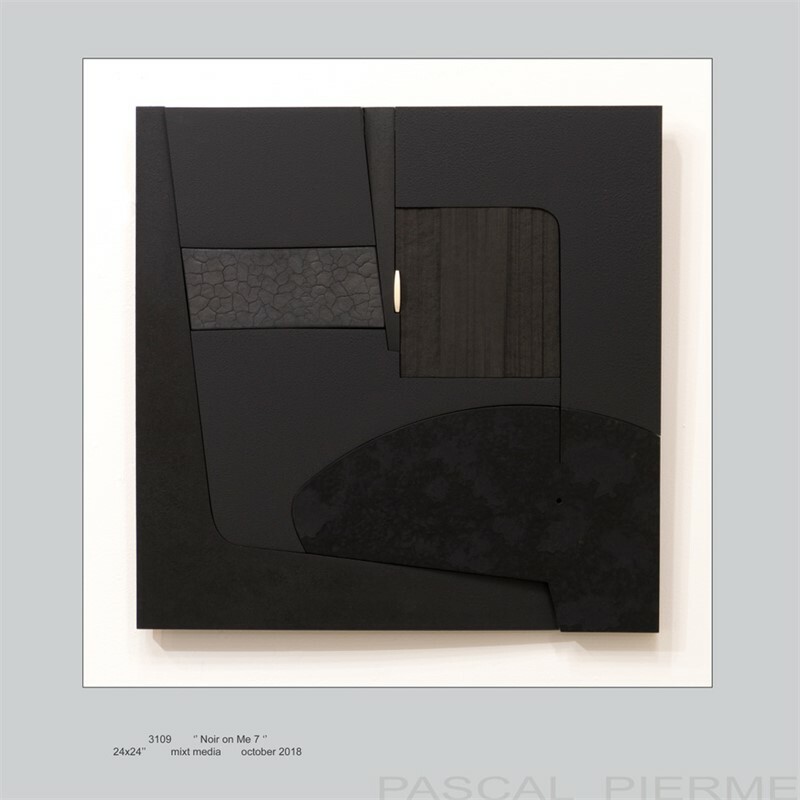 Pascal is a Frenchman who settled in Santa Fe in 1997. Prior to that time, he had gained a European reputation as a promising young sculptor. He fielded a series of solo exhibitions in France and Switzerland, and worked on collaborative projects with Pierre Cardin and others. Pascal's career has blossomed in America. He has been awarded several commissions for large-scale installations. 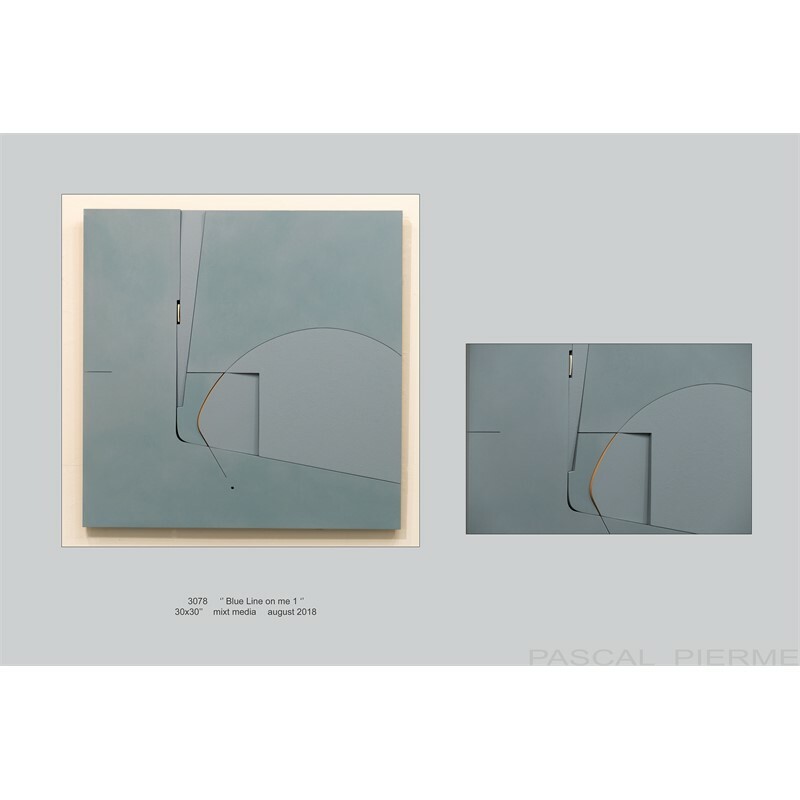 Galleries and collectors alike have responded to the simplicity of his approach, which balances geometric abstraction with organic form. There is an undertone of symbolism as well, a hieroglyphic shorthand that hints at other visual languages. 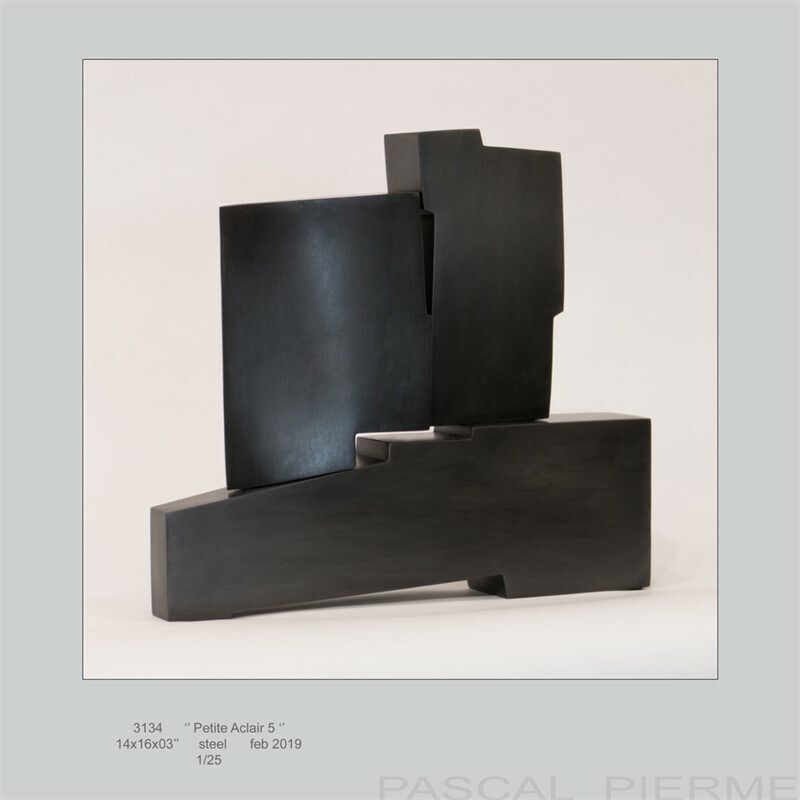 Pascal was influenced from a very young age by his grandfather, a wood sculptor. 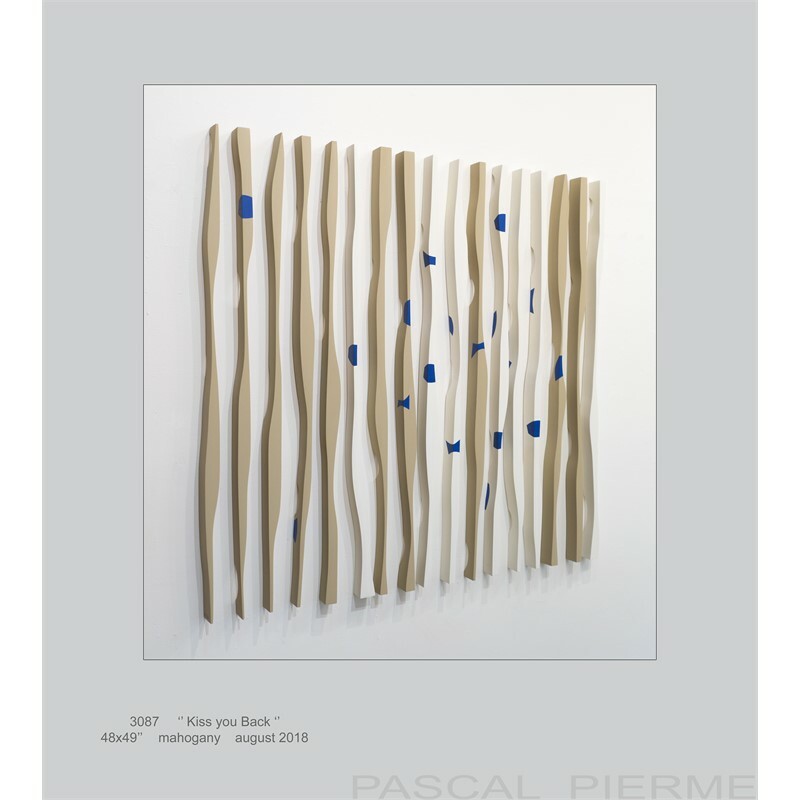 It was from him that Pascal developed his love for wood and his passion for working with it. 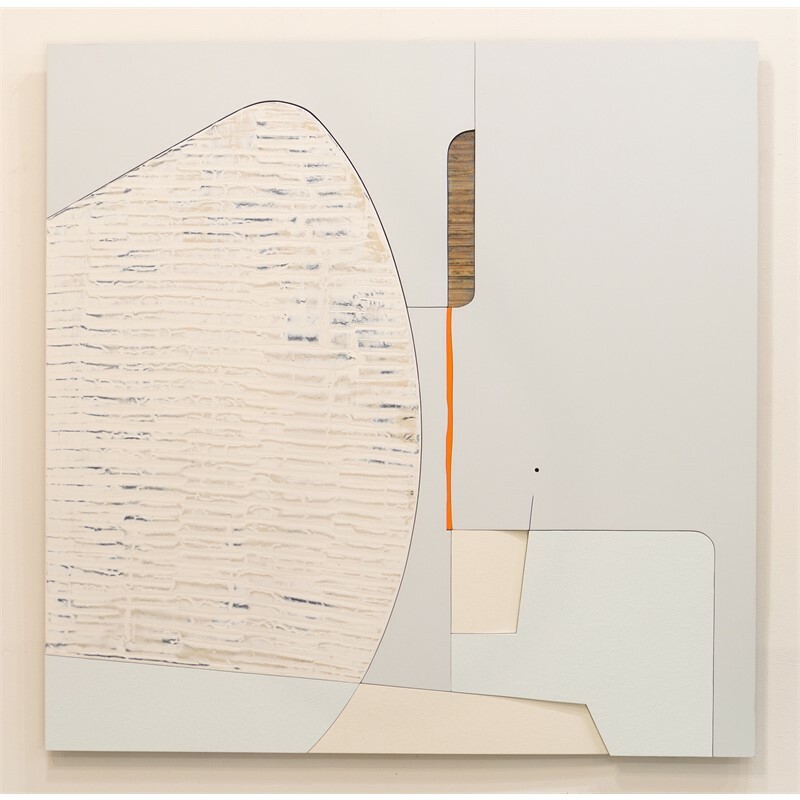 He creates an extraordinary range of abstract meditations that seem to arise directly from the material itself, rather than from a conscious plan. He has an extraordinary rapport with his materials, concocting his own varnishes and resins as well as creating bronze-like patinas on non-metallic surfaces. He works with a variety of precious woods and creates sculptures that express the texture, aroma, and strength of each. He considers wood to be a feminine material - warm, colorful, full of surprises, and not always easy to control. Therefore, many of his sculptures have a feminine cast, with elegantly swelling contours and subtle curves. Conversely, he sometimes works with more angular, masculine themes, such as his Fleche (Arrow) series, and the wood responds with a robust presence. Pascal's technique is interactive. 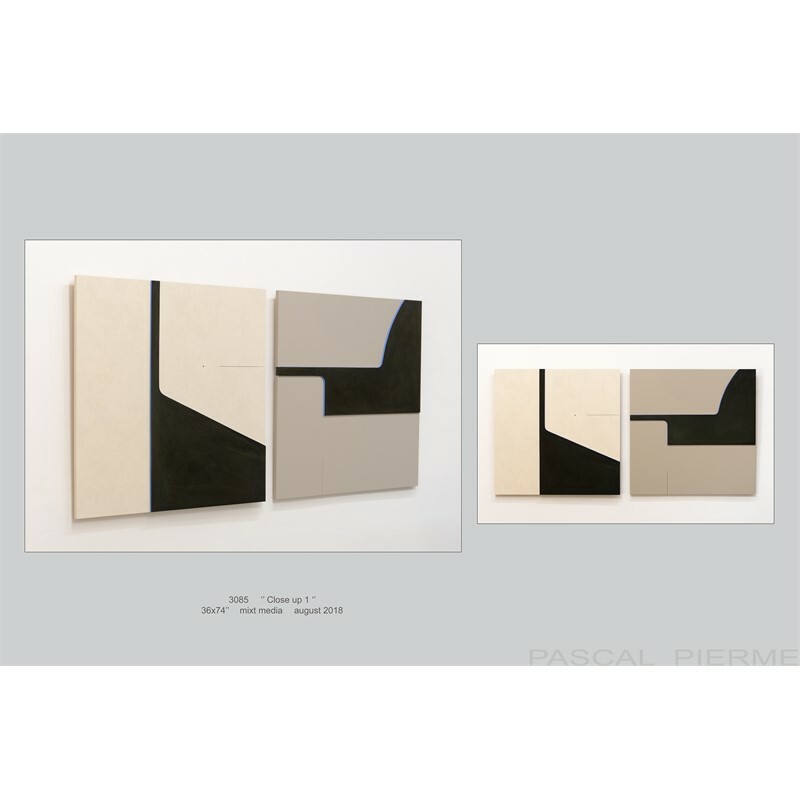 Each work of art is characterized by a graceful balance, a meticulous attention to detail. Even as he carves and burnishes, he allows the piece to guide him. 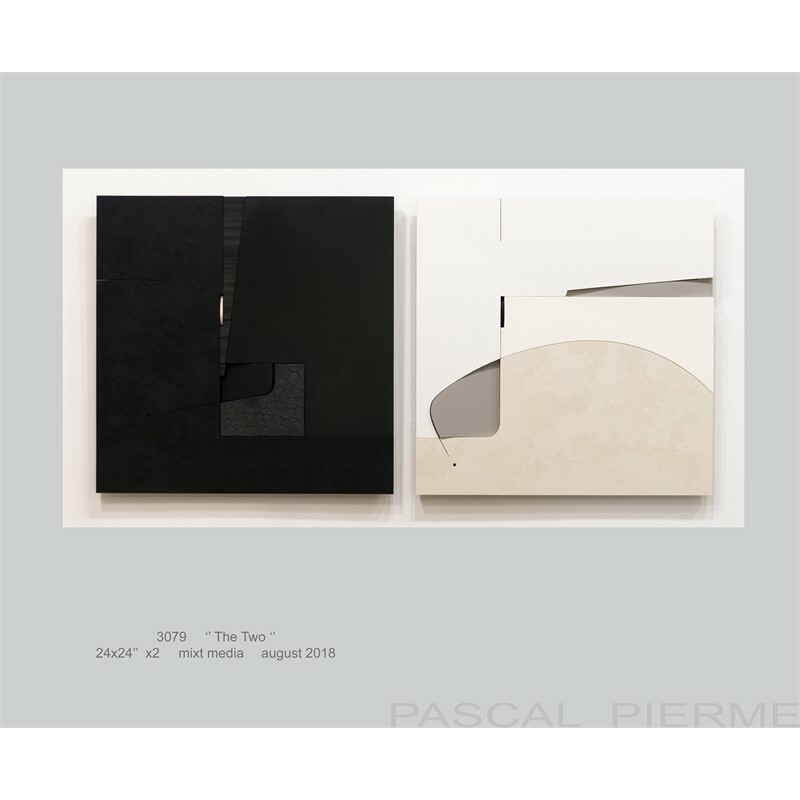 Pascal is a Frenchman who settled in Santa Fe in 1997. Prior to that time, he had gained a European reputation as a promising young sculptor. He fielded a series of solo exhibitions in France and Switzerland, and worked on collaborative projects with Pierre Cardin and others. Pascal's career has blossomed in America. He has been awarded several commissions for large-scale installations. 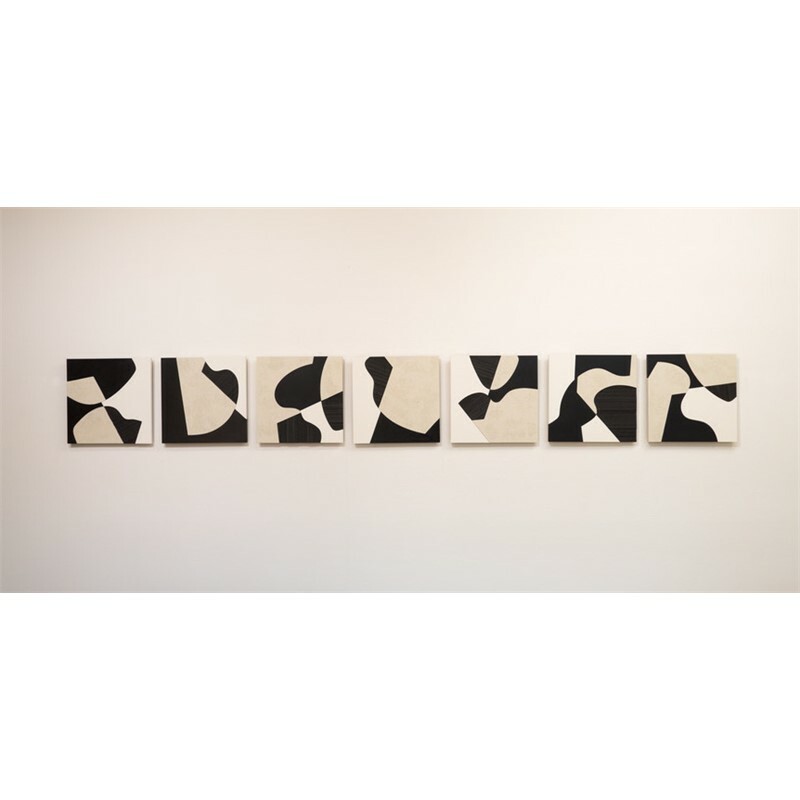 Galleries and collectors alike have responded to the simplicity of his approach, which balances geometric abstraction with organic form. There is an undertone of symbolism as well, a hieroglyphic shorthand that hints at other visual languages. 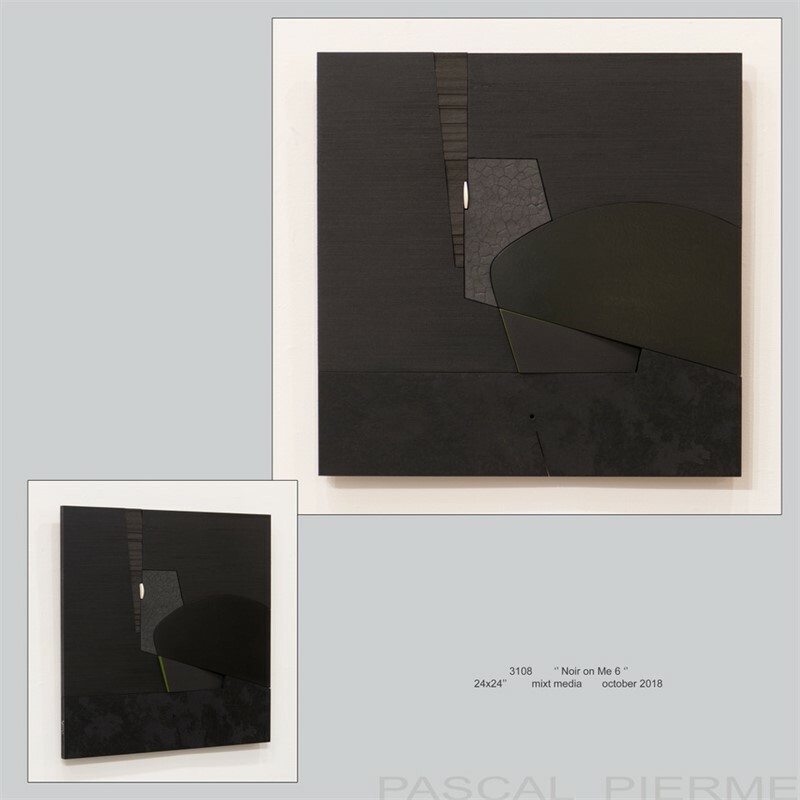 Pascal was influenced from a very young age by his grandfather, a wood sculptor. It was from him that Pascal developed his love for wood and his passion for working with it. 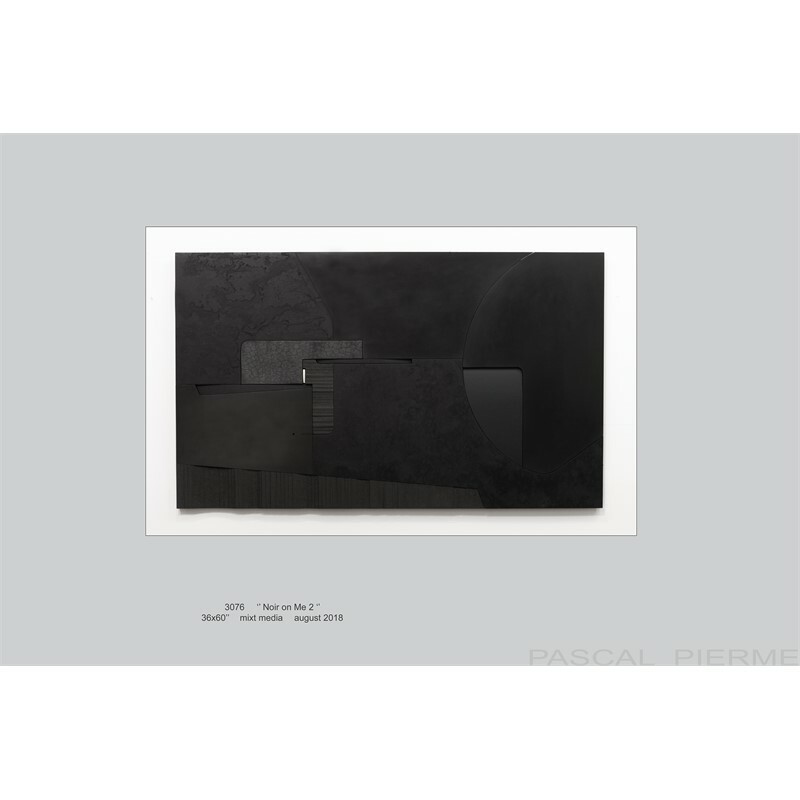 He creates an extraordinary range of abstract meditations that seem to arise directly from the material itself, rather than from a conscious plan. 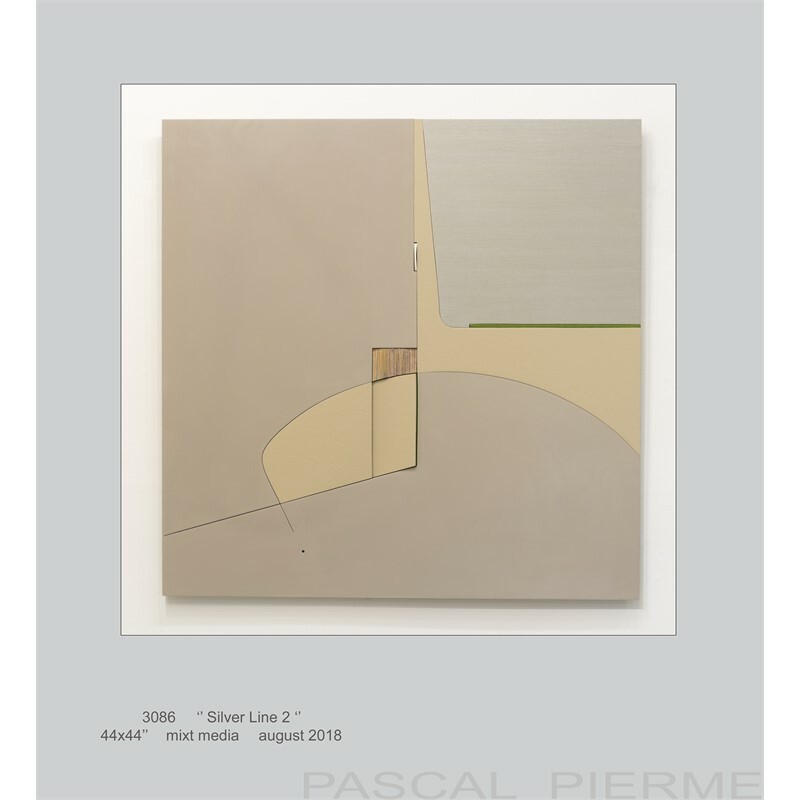 He has an extraordinary rapport with his materials, concocting his own varnishes and resins as well as creating bronze-like patinas on non-metallic surfaces. He works with a variety of precious woods and creates sculptures that express the texture, aroma, and strength of each. He considers wood to be a feminine material - warm, colorful, full of surprises, and not always easy to control. Therefore, many of his sculptures have a feminine cast, with elegantly swelling contours and subtle curves. 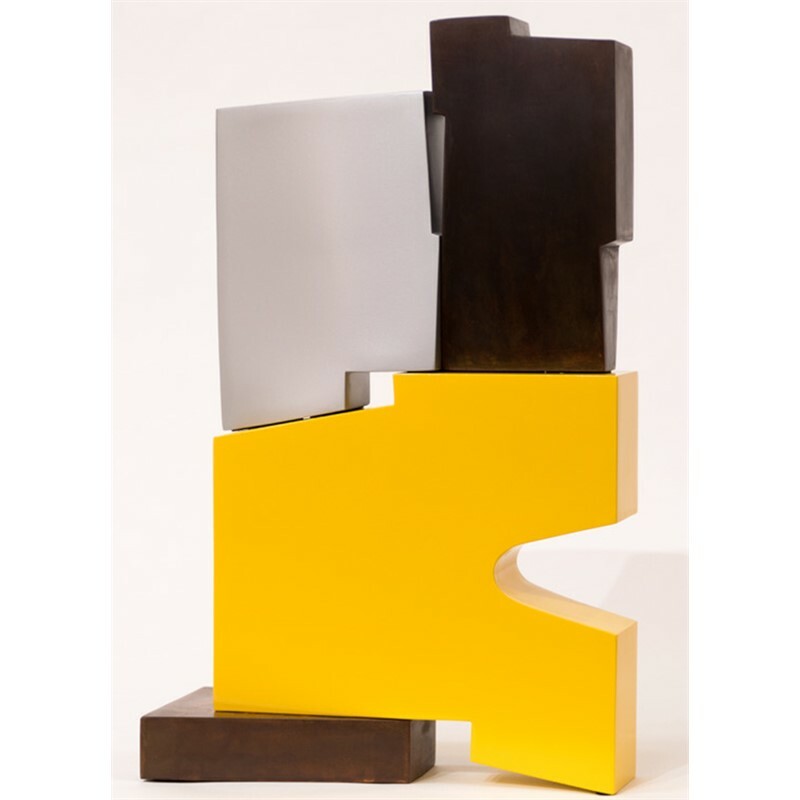 Conversely, he sometimes works with more angular, masculine themes, such as his Fleche (Arrow) series, and the wood responds with a robust presence. Pascal's technique is interactive. 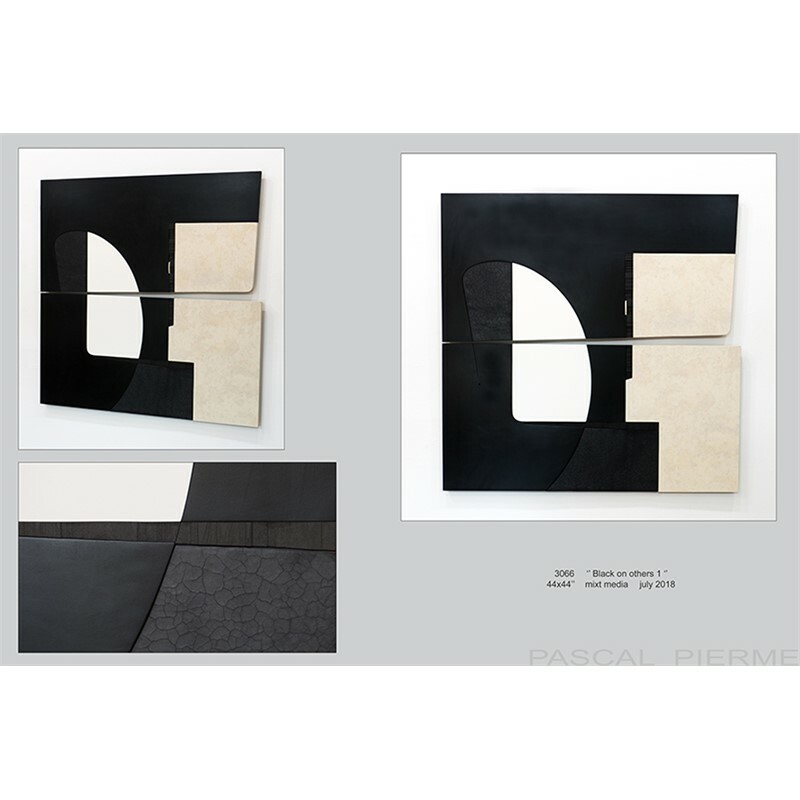 Each work of art is characterized by a graceful balance, a meticulous attention to detail. Even as he carves and burnishes, he allows the piece to guide him.